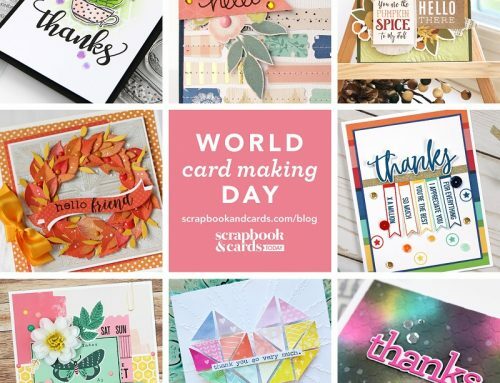 Join us tomorrow for World Card Making Day! Good morning SCT friends! Sorry for a bit of radio silence from SCT HQ’s. 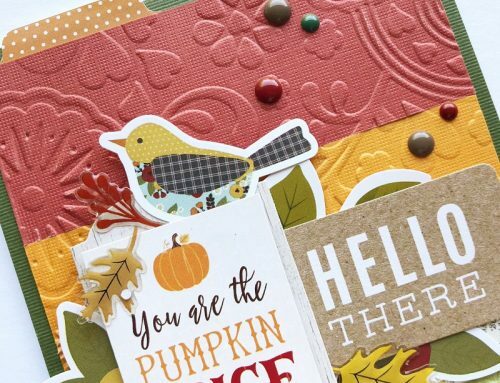 It’s been a flurry of activity around here with the release and distribution of our new Fall issue, holding our largest Crop & Create event in Cornwall this past weekend (so fun!!! 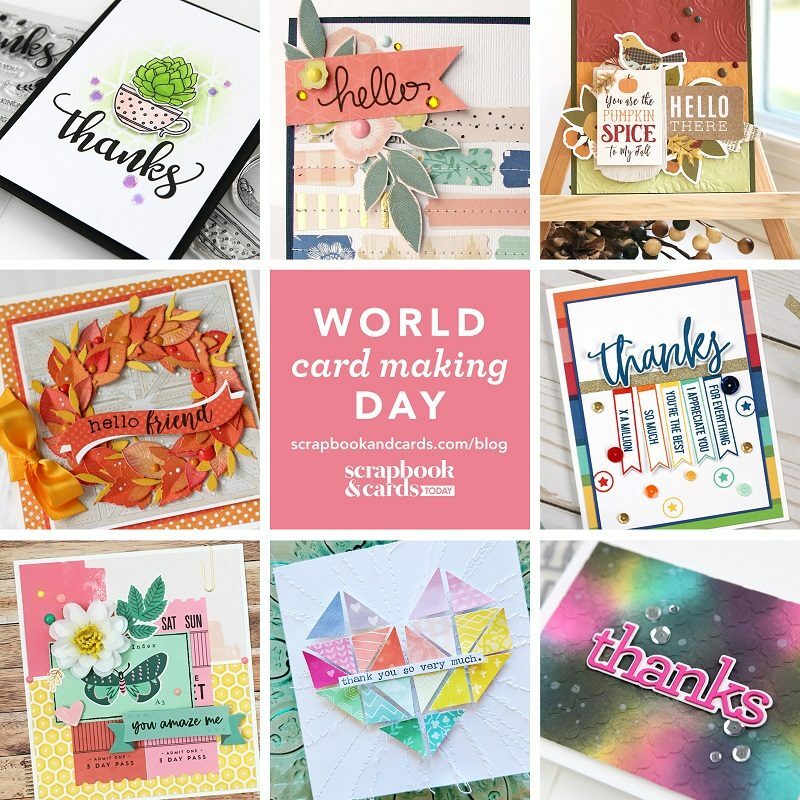 ), packing up 750 SCT Samplers to ship to subscribers starting today, putting the finishing touches on our new World Card Making Day online card class starting on October 15th AND getting ready for World Card Making Day (WCMD) tomorrow!! 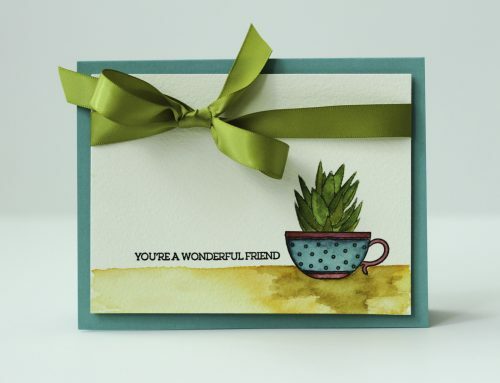 Please join us for a WCMD kick-off challenge right here at 9:00 AM EST time tomorrow and then at 10:00 am, 12:00 pm, 2:00 pm, 4:00 pm and then a final time at 5:00 pm for a fun wrap up! 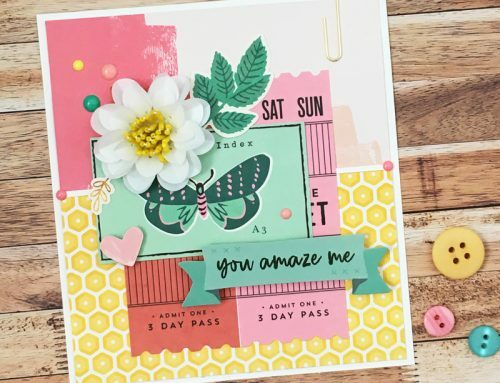 Our team is sharing some sweet cards and we are sharing some sweet prizes too. Our new Fall issue for our winner and a friend! Ladies, congratulations! 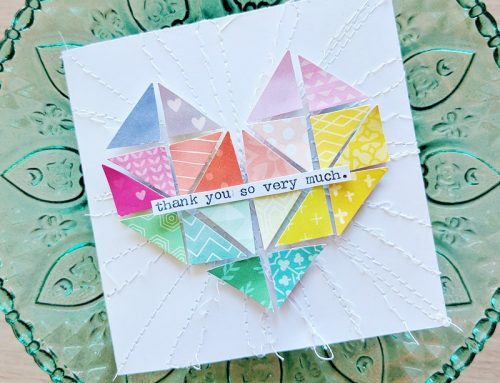 Please send us your mailing information to tracy@scrapbookandcards.com and put “blog winner” in your reference line. Karla, please also include your friend’s name and email address so that we can get her registered in the new class. Marilyn please also send your friend’s name and address and we’ll get the fall issue on it’s way to you both! See you tomorrow friends! Have a great day! World Card Making Day WINNERS! Did you win? 5:00 pm WCMD celebration FINALE! 4:00 pm WCMD celebration with Melissa, Meghann and Virginia! 2:00 pm WCMD Celebration with Nicole, Lisa and Sheri! 12:00 pm WCMD celebration with Paige & Anya! Ooooo baby! Love WCMD with SCT! Hope I feel well enough to join the fun! Oh my goodness, I was so excited to see my name as a winner! I am over the moon about winning a spot in the card class <3 Looking forward to WCMD tomorrow! Congrats to the winner of the magazine as well. I just got my copy and can’t wait to sit down with it! Looks like it’s going to be a great day! We are having Thanksgiving dinner tonight with the family so I’ll be busy cooking but hope to join in the fun at some point. Always a fun day full of inspiration! I was late to the party because I had my grands but I am ready to rock and roll now! !